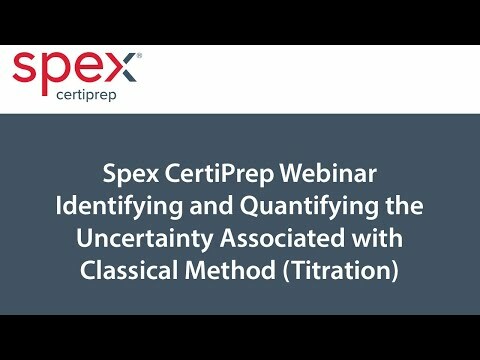 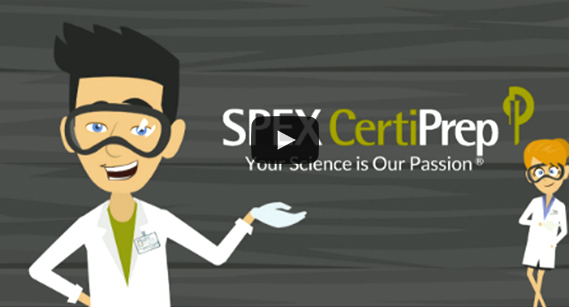 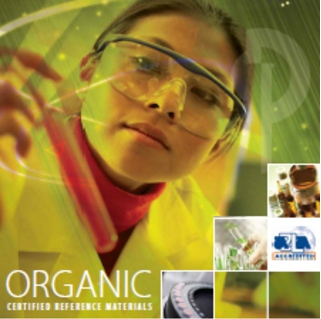 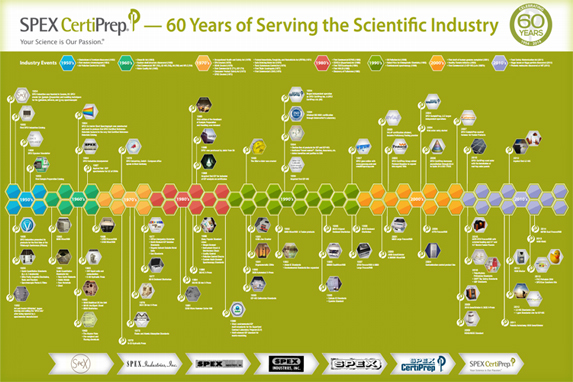 SPEX CertiPrep has been servicing the scientific community since 1954. 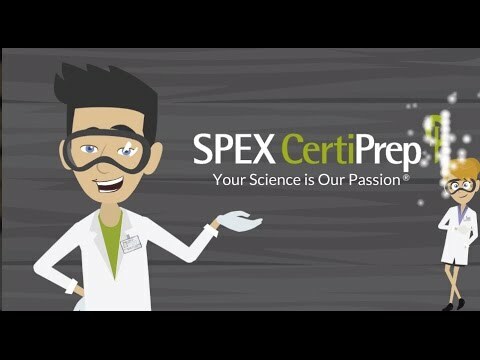 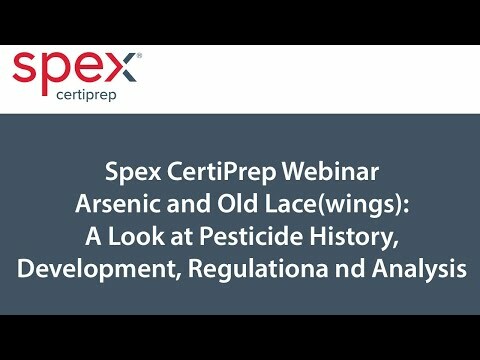 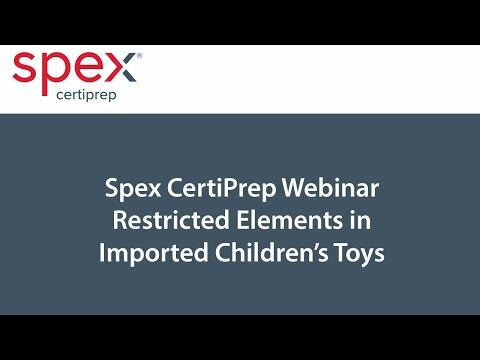 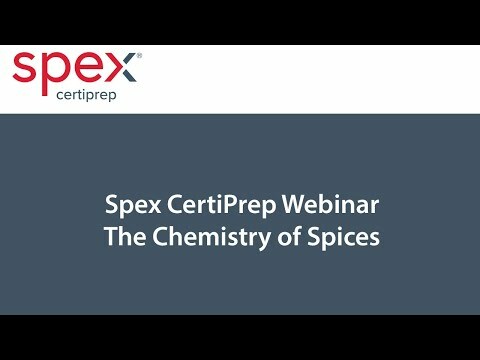 Now available, SPEX CertiPrep premixed pesticide multi-compound CRMs. 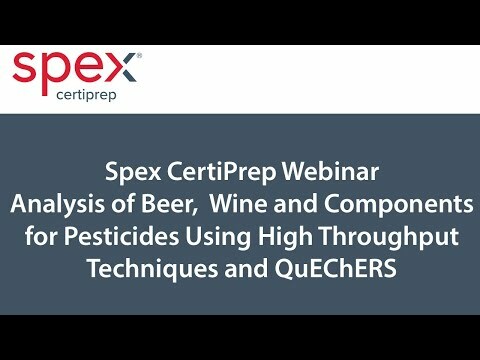 Want all 144 top pesticides? The compound bis (2-chloroisopropyl) ether is a target compound in EPA methods 625 and 8270. 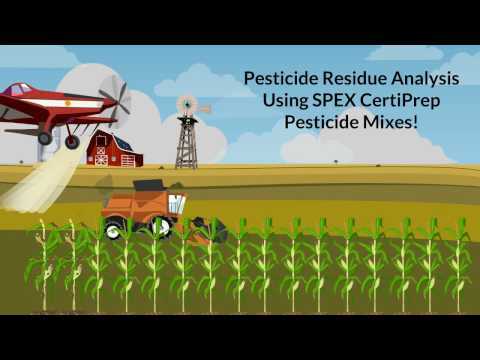 There are hundreds of commercial pesticides in use in industrial and private agriculture.